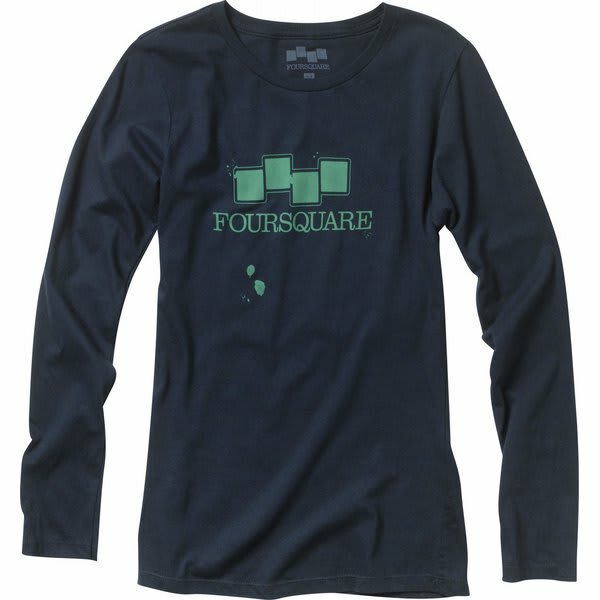 This Foursquare Crescent L/S T-Shirt is a long sleeve shirt for women. 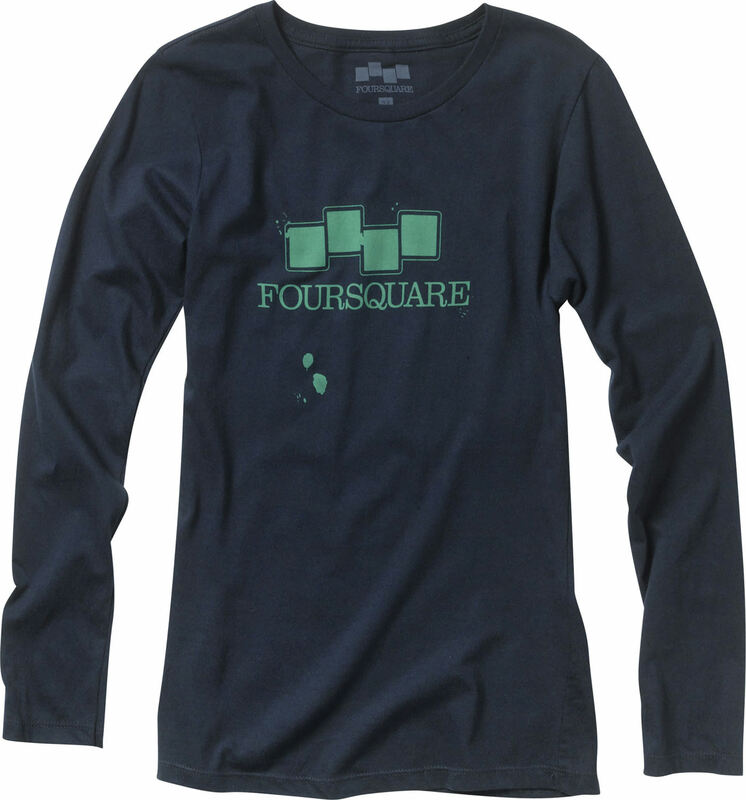 It is made from 100% ringspun cotton. It has a crew neck style and features a graphic design on the front. There are no pockets anywhere on the shirt, but that just makes this shirt more wearable. 100% ringspun cotton, 4.3 oz.